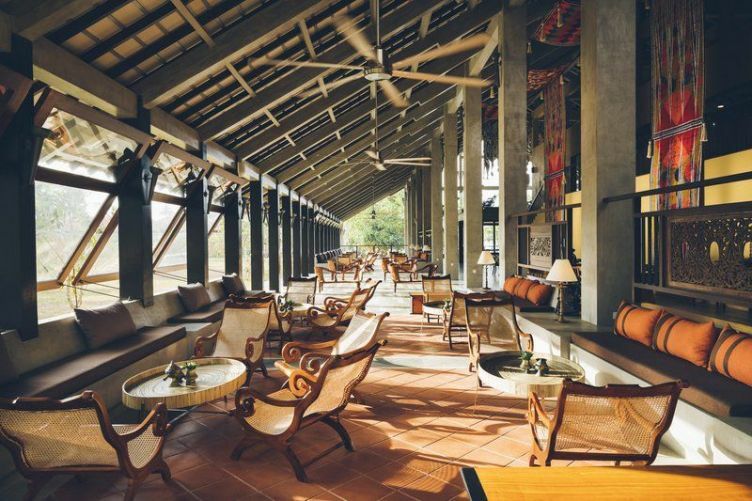 Finding the right place to stay is a vital part of any holiday experience. It is not about finding accommodation that fits your budget, but it is also making sure to pick one that offers you the experiences, facilities, and services you need. 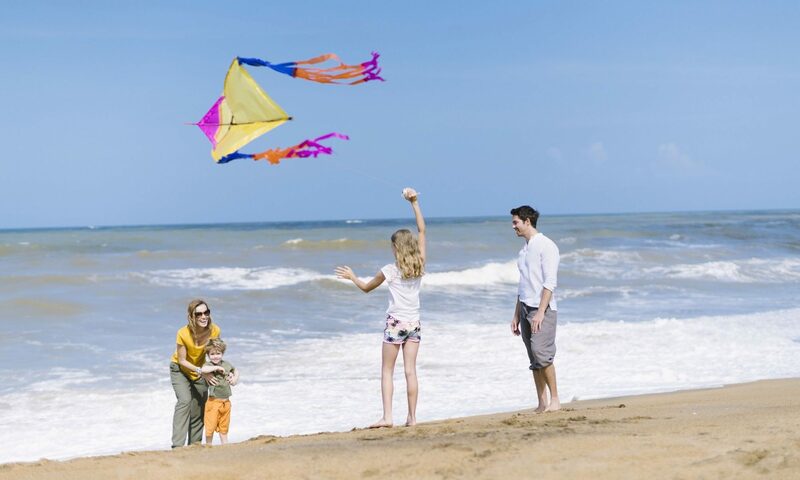 Ranging from luxury to budget options, the hotels in Kalutara, Sri Lanka each have their own unique features providing an unforgettable getaway by the coast.